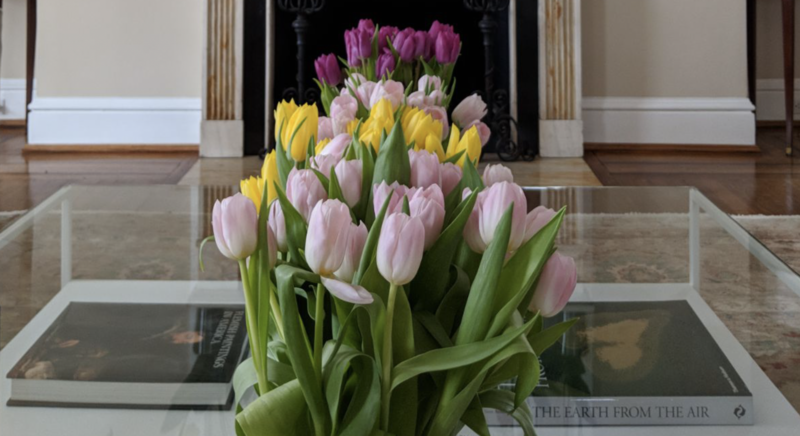 Members of the media are invited to tour the residence of Ambassador Henne Schuwer, where 15,000 flowers and plants will be on display for Tulip Days, a slate of events highlighting the Dutch horticulture sector and its ties to the United States. Tulip Days will explore the theme of sustainable urban deltas. 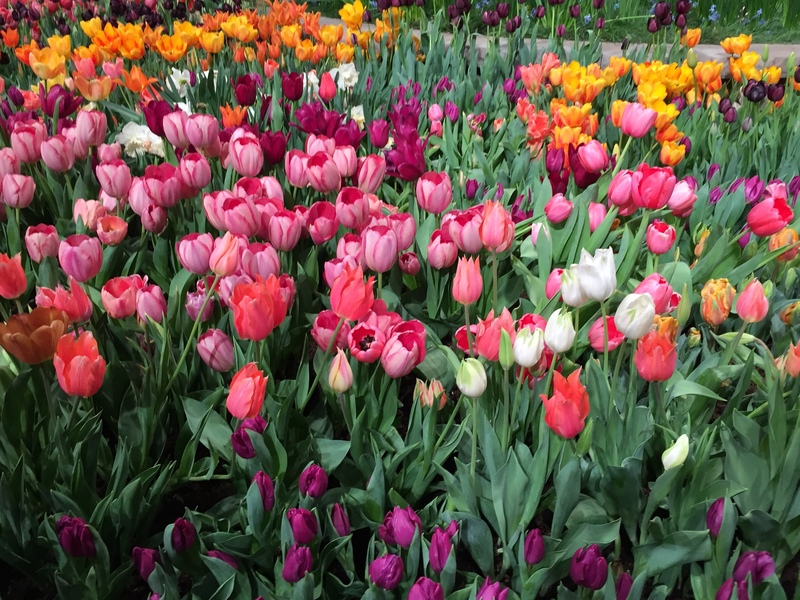 Dutch experts develop sustainability techniques that can be applied around the world, and Tulip Days will present examples of Dutch innovation in floral production and sustainability. All the flowers and greenery displayed at the residence are either grown in the Netherlands or cultivated in the US. The ferns are produced from plantings from Vitroplus that are grown by Costa Foliage. Moerings Sempergreens will supply living green walls. Additionally, the flowers and greenery will be anchored by two reproductions of Vincent van Gogh masterpieces on loan from the Van Gogh Museum. During the tour, Ambassador Schuwer will welcome media to the residence. Meiny Prins will discuss how urban areas can integrate green belts to create sustainable solutions to make our cities more healthy and stimulate new economies. Floral designer Susanne Schrijvers will lead a tour through the residence, which will be filled with tulips, irises, sunflowers, ferns, and two green display walls made with living plants. Scott Kratz, director of the 11th Street Bridge Park in Southeast will also be on hand to discuss how the project, co-designed by Dutch architectural firm OMA, incorporates Dutch sustainability concepts. The 11th Street Bridge Park will connect DC communities once separated by the Anacostia River and become Washington’s first elevated park. 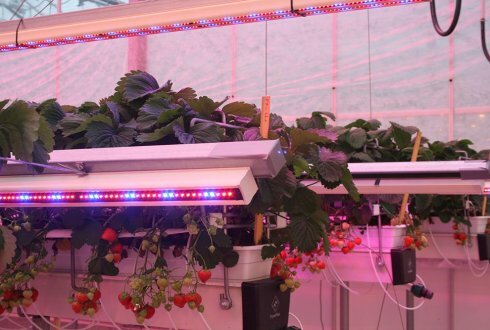 The Netherlands sits in a sustainable urban delta, and the Dutch are recognized around the world for their expertise in horticulture and sustainability. 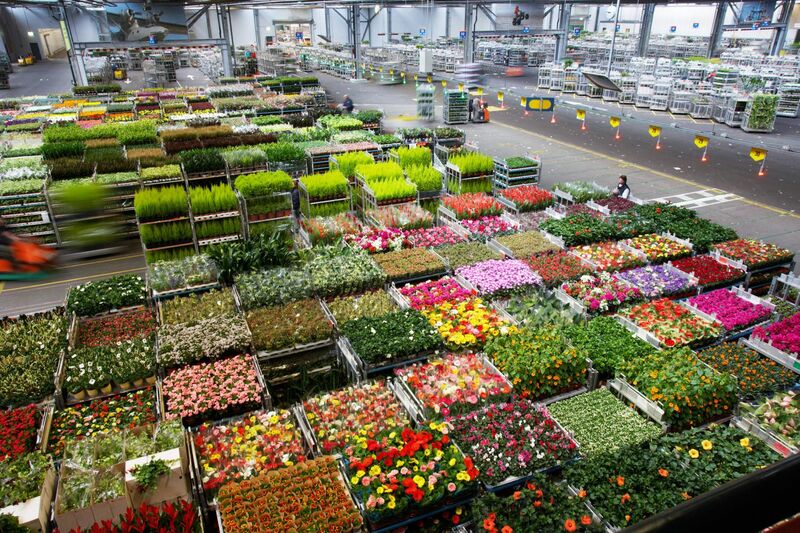 In floral production, the Dutch export 450 million tulip bulbs to the United States annually. Members of the media who would like to attend the tour must RSVP to was-ppc@minbuza.nl by 10 a.m. March 27.